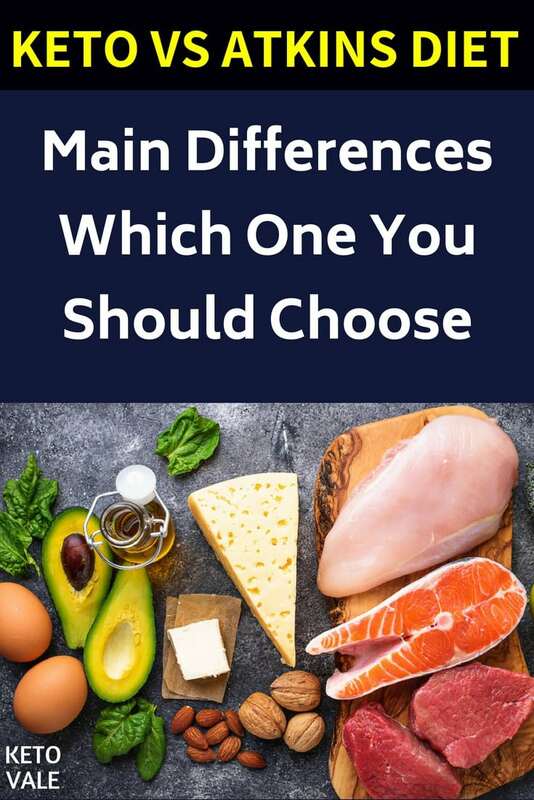 →Ketogenic Diet Vs. Atkins Diet Differences: Which Is Better? When it comes to low-carb dieting, many people lump the Ketogenic and Atkins diets together. After all, they both restrict your carbohydrate intake, so what else could be different? The truth is that there are some key differences to be aware of before you make a decision, and choosing the wrong one could be not optimal for your health. 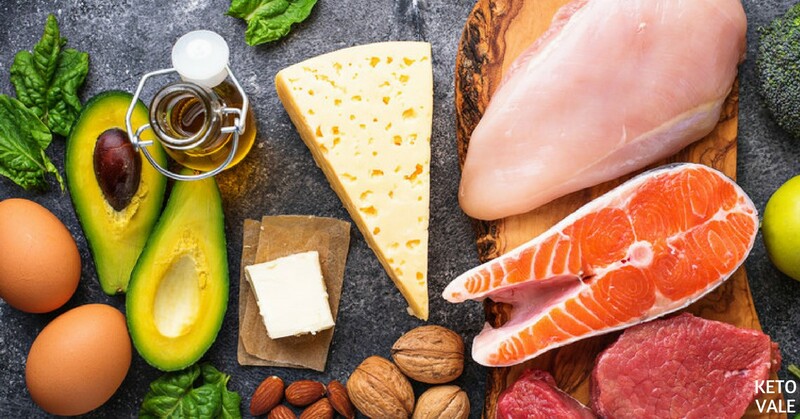 We’ve broken down the main differences and similarities between the Ketogenic Diet and Atkins diets, and which one clearly outweighs the other. The ketogenic diet (or keto) was founded in 1924 as a treatment option for epilepsy. Since then, it has grown in popularity due to its other amazing proven health benefits, such as weight loss, blood sugar control, hormone balance, and more. The basic idea behind the ketogenic diet is that you want your body to enter a metabolic state known as ketosis. This occurs when you switch your fuel source from glucose (carbohydrates) to fat, specifically ketones. And no, ketosis is not the same as ketoacidosis. 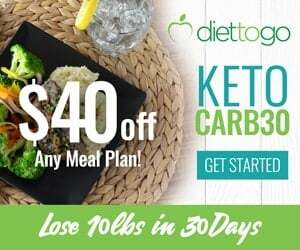 Ketones (or ketone bodies) are a byproduct that naturally occurs when your body starts breaking down fat for energy by eating keto foods and keeping carbs intake low. Research shows that they are a cleaner and more efficient fuel source than glucose. In fact, your brain prefers to use ketones instead of glucose as energy because it’s processed quicker and doesn’t cause blood sugar spikes. The rest of your body likes using ketones because it means that you’ll be burning energy before you have the chance to store it, unlike when you burn glucose (1, 2). So how does it work? When you restrict your carbohydrate intake to around five percent of your daily calories, your body starts to look for another source of fuel. Fat is the perfect option. Your liver starts to convert stored fat (glycogen) into ketones. Then, it can be processed into ATP, which is the energy your cells use to keep things going. When you rely on ketones as your primary fuel source instead of glucose, it keeps your blood sugar levels stable throughout the day. That’s because glucose requires insulin to transport it to cells where it can be used as energy. When you overeat glucose, you become insulin resistant. In other words, your pancreas cannot keep up with the demands of insulin, and your cells stop responding to insulin altogether. So what happens to all the sugar in your blood? It stays there, which causes blood sugar spikes. But on the other hand, ketones don’t require insulin to be transported to cells. Therefore, research shows that the ketogenic diet prevents and reduces insulin resistance to help keep your fuel levels stead all day long (3). You might even be able to reduce or reverse your type 2 diabetes as mentioned in these stories. Metabolic flexibility sounds like something you’d want, but what the heck is it? Basically, metabolic flexibility refers to the energy that your cells need to run on. When you follow pretty much any other diet, you’re using glucose as fuel. With the ketogenic diet, you use ketones instead. This change in energy sources allows your cells to become metabolically flexible. In other words, they can switch between fats or carbs for fuel and use both efficiently as needed. This concept of metabolic flexibility was common among our ancestors who had to continually change between fasting (a metabolic state in which the body runs on ketones) and eating high-fat foods that were available to them. According to research, going on the ketogenic diet restores your metabolic flexibility that our bodies were always meant to have. Why is this important? It protects against diabetes and obesity (4). Research shows that eating a ketogenic diet may help you burn as much as ten times more fat than the standard American diet. According to one study, 30 adults with metabolic syndrome who ate a ketogenic diet experienced significant changes in their body fat percentage, body mass index, blood sugar levels, and body weight. Specifically, researchers found that the ketogenic diet helped the subjects increase their resting metabolic rate (the rate that your body burns calories when you’re resting) ten times higher than those who did not follow a ketogenic diet (5). Other studies have also supported using the ketogenic diet as a way to reverse obesity and maintain weight loss for the long run. Many studies show that keto results in more weight loss in the long-term compared to both conventional low-fat diet and mediterranean diet, even when consuming the same calorie intake (6, 7, 8, 9, 10). Before you can begin to use ketones as fuel, your body must first burn up all of its stored glycogen. Glycogen is glucose that has been stored in the liver and muscles when you eat more carbohydrates than your body needs as fuel. When you stop eating carbohydrates, your body first burns up all its stored glycogen before switching to ketones where you continue with the fat burning process. Whether you’re a professional bodybuilder or just someone who likes going to the gym to keep fit, the ketogenic diet has proven benefits for you. Contrary to popular belief, ATP that comes from ketones generates more total energy than ATP that comes from glucose (11). This means that you have more energy available to conquer your workout. Plus, keto gives you awesome weight loss benefits when paired with exercise. One study found that exercising on the ketogenic diet boosted intramuscular fat burning by 20 times (12). Ketones are also beneficial to use if you’re an endurance athlete because they can be used quickly without needed to go through the entire digestive process first. Finally, being in ketosis means that you only lose fat and not muscle. One study found that people who did Crossfit on the ketogenic diet lost an average of 7.5 pounds and 2.6 percent body fat in six weeks while increasing their performance and maintaining their current muscle mass (13). As mentioned before, ketones are your brain’s preferred source of fuel. This is because ketones cross the blood-brain barrier where you can use them easier than you can glucose. Research shows that ketosis helps prevent long-term neurological damage and reduces your risk of Alzheimer’s and Parkinson’s diseases, epilepsy, and neurodegeneration (14). Research shows that ketosis is good for your heart due to its associated antioxidant effects on the body. For example, antioxidants protect the lining of your blood vessels, boost circulation, and improve your heart function to reduce the risk of heart disease. One study found that ketones helped increase the efficiency of the heart by 30 percent and blood flow by 75 percent (15, 16, 17). Another way ketosis helps extend your life is by preventing multiple diseases. This is thanks to its antioxidant capabilities that reduce inflammation pathways (18). Ketosis can be used to prevent Alzheimer’s disease, Parkinson’s disease, Huntington’s disease, type 2 diabetes, heart disease, obesity, and some cancers (19). There are several ways in which the ketogenic diet has been shown to help you live longer. First, it boosts longevity by unlocking genes that regulate metabolism and fight oxidative stress, which causes damaging inflammation to cells and provokes many health conditions. Ketones also protect your cells through the formation of antioxidants, which are created as part of the process that breaks down fat. For example, BHB fights oxidative stress and inflammation by donating an electron to an unstable free radical molecule so that it can no longer wreak havoc on the body. Research shows that ketones may help prevent and even reverse oxidative stress in brain cells, which helps preserves cognitive function mental alertness throughout the years to help you live a longer and healthier life (20, 21). It’s straight forward. 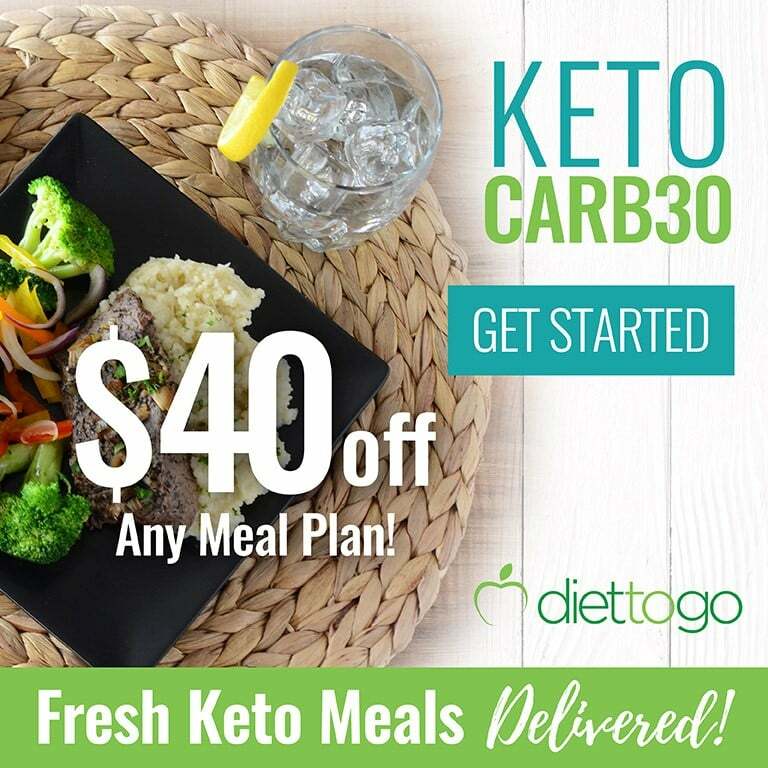 You calculate your macros using a keto calculator to find out how many grams of fat, carbs and protein you should eat then just organize your meals or following a keto meal plan to achieve your goal. Measuring your ketone levels can be a little bit inconvenient for some people. However, you don’t need to do this. It’s not compulsory. You might need to understand the nutrition facts of the common foods you eat to make sure you hit your macros. The best way is to use a keto diet app to help you track it. The Atkins diet became very popular in the early 2000’s when it was introduced as one of the first low-carb diets. It was founded by American cardiologist Doctor Robert Coleman Atkins, who discovered that reducing your carbohydrate intake triggered weight loss without making you feel overly hungry. The Atkins diet has undergone some transformations since it was first discovered, and you can now divide the diet into two methods. The standard Atkins diet is referred to as the Atkins 20. It’s a stricter form of low-carb dieting that encourages you only to eat 20 net grams of carbohydrates each day. The diet is intended for people who want to lose at least 40 pounds. A newer version of the diet has since been developed and is called the Atkins 40, and it allows dieters to eat 40 net grams of carbs per day. This diet is intended for people who need to lose less than 40 pounds. According to Atkins, you can vary the amount of weight you lose depending on how many carbohydrates you eat per day. The founders of the diet claim that when you limit your sugar, you begin to use fat as fuel, which is the same idea behind the ketogenic diet without entering ketosis. Atkins also claims that by eating more fat, you’ll feel less hungry throughout the day so that you’ll consume fewer calories. The same is true of the ketogenic diet. The Atkins diet claims that it has clinical success in over 80 studies. One of the biggest reasons why the diet is successful at first is because it limits your carbohydrate intake, just like the ketogenic diet. However, any benefits you experience on the Atkins diet are short-lived because the diet eventually has you switch back to eating carbohydrates. For example, the diet is divided into four phases. During phase 1, you eat around 20 to 25 grams of carbohydrates a day, which is very low. Most people lose a lot of weight during this stage, which keeps them motivated to continue with the diet. By phase 2, the diet has you gradually increase your carbohydrate intake to 20 to 50 grams of carbs per day. You may still experience weight loss during this period, but it will depend on your carb intake. 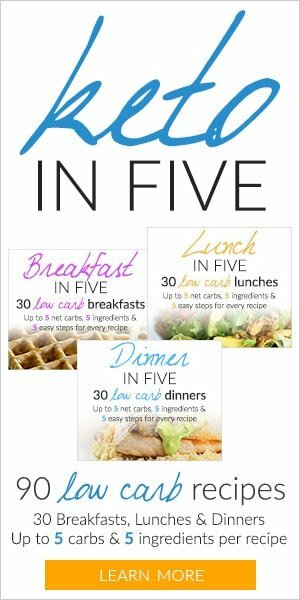 During phase 3, you are eating 50 to 80 grams of carbs per day. The idea behind this stage is to stop losing weight because the diet assumes you’ve already met your goal weight by now. Also during this stage, your body goes back to burning glucose and not fat. By phase 4, or the maintenance stage, you’re eating up to 100 grams of carbs per day. Many people find that they gain the weight back during this stage. Keto Vs. Atkins: Which One Is Better and More Sustainable? Although the two diets appear similar, you can see now that they have several key differences. The most obvious is that the ketogenic diet has you enter into a period of ketosis and stay there by keeping your carbs limited while the Atkins diet eventually has you go back to eating carbs. Plenty of people like the idea of eating in phases, especially if it brings their beloved carbs back, but this is also the downfall of the Atkins diet. Yes, the Atkins diet is great if you want to lose a lot of fat in a short amount of time, but so is the ketogenic diet. Furthermore, you’re more likely to gain the weight that you lose back on the Atkins diet because it doesn’t encourage you to maintain a low-carb diet. And if we know anything at all from research, it’s that a high-fat, low-carb diet is much better for keeping weight off than a low-fat diet. But the trick is that you have to stay in a period of low-carb eating, and you can’t revert back. 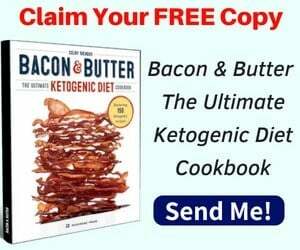 Because of this, the ketogenic diet is more of a lifestyle change that you can follow for the rest of your life while the Atkins diet is something that you may eventually quit. Additionally, ketosis offers many benefits aside from weight loss, although that’s an important one too. It virtually changes the way your cells use energy, and the Atkins diet doesn’t do that. The word keto is derived from the word ketones or ketosis. 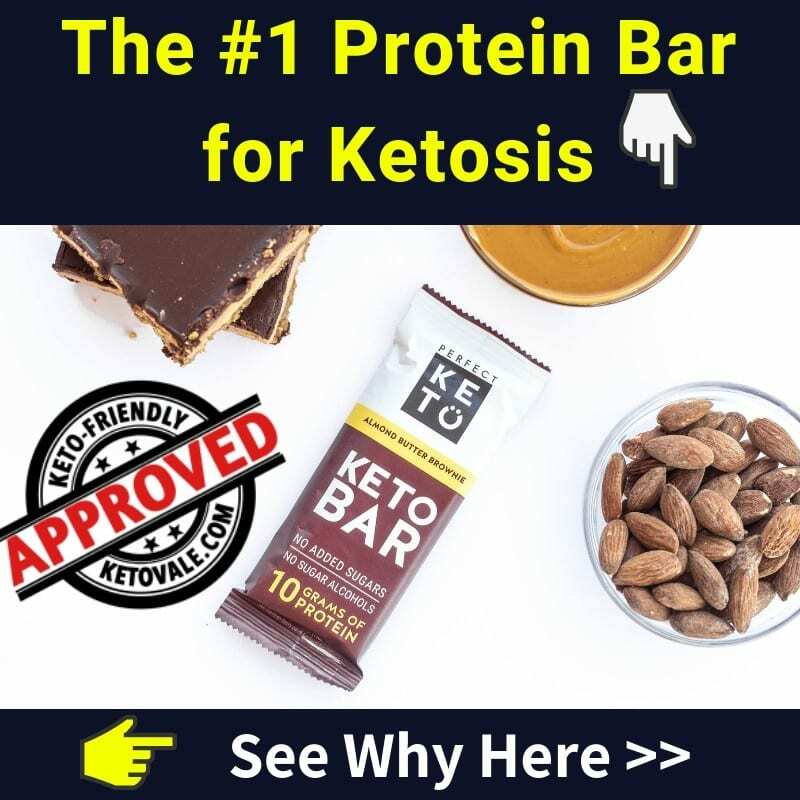 It’s a very specific and special way of eating that put you into a healthy nutritional ketosis state that helps your body use fat for fuel instead of glucose. Keto diet has scientifically proven health benefits because of the ketosis state as explained earlier. Weight loss is just a bonus on keto. On the other hand, Atkins is more weight loss-focus and most of the time, you won’t be in ketosis to experience the benefits. When you follow the ketogenic diet, your body makes good use of all the ketones you’re producing. Since they have antioxidant and anti-inflammatory benefits, you’ll be reducing your risk of several diseases, preserving your brain and heart function, and losing weight while doing it. Not to mention ketones don’t require insulin so that you can kiss your type 2 diabetes goodbye. It depends on your goal but in our opinion, keto diet is better simply because of the scientifically proven health benefits of ketosis. 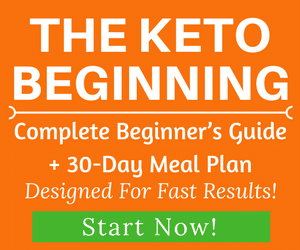 If you’re new to keto, give it a try and you will see the difference. Also check these keto success stories from our readers. Up next: What’s The Difference Between Paleo and Keto?